Munich - After becoming the first player to bag a brace in the Melbourne derby, Australian international Robbie Kruse has never been far from the spotlight. From his nascent playing days in Queensland to his current calling card at Bayer 04 Leverkusen, the Brisbane-born midfielder has rightly earned plaudits the world over following some spellbinding displays on both sides of the equator. Born on 5 October 1988, Kruse worked his way through the Queensland Academy of Sport and Australian Institute of Sport Football Program, before joining Hyundai A-League club Brisbane Roar in 2006, with his first goal coming on his debut against Wellington Phoenix on his 19th Birthday. After three years with the Roar, Kruse moved to A-League rivals Melbourne Victory, but had to wait nearly two months to score his first goal for his new club. His stock rising fast, he duly scooped the 2009/10 Young Player of the Year award. After a slow start to life in Europe with Fortuna Düsseldorf, Kruse marked his Bundesliga debut - in his second season along the Rhine - with a cool assist on Matchday 1 of the 2012/13 campaign. Unable to spare Fortuna from an immediate return to the second tier, Kruse's four goals and six assists were enough to take him to top-four challengers Leverkusen for whom he netted a well-taken double in a 4-1 rout of 1. FSV Mainz on 21 September 2013. On the international circuit, Kruse - previously of the Under-17s and U-20s - took his senior bow against the United Arab Emirates on 5 January 2011, before notching his first international goal in a 6-0 win over Uzbekistan two weeks later. 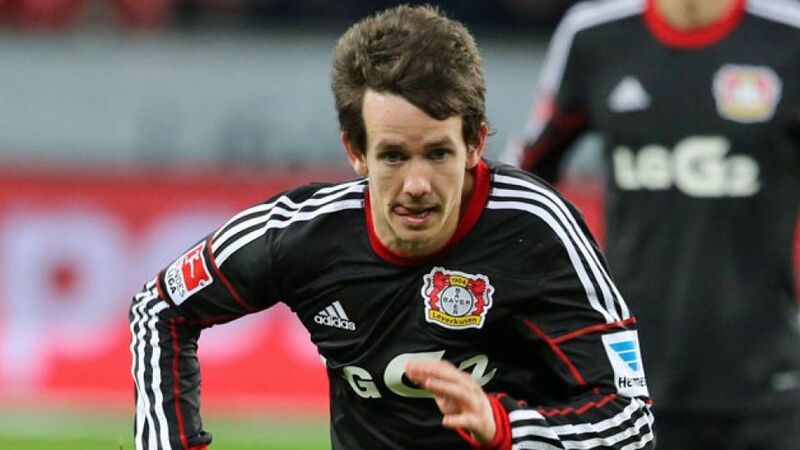 Long on his way to poster boy status in his homeland, Kruse suffered an anterior cruciate ligament injury during Leverkusen's winter training camp that brought a premature end to his hopes of appearing at the 2014 FIFA World Cup in Brazil.